I am so excited for this deal! 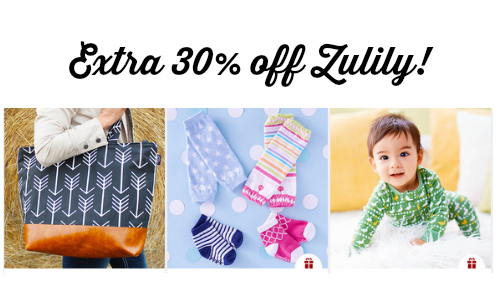 You can get 30% off your Zulily purchase when you check-out through Visa Checkout. 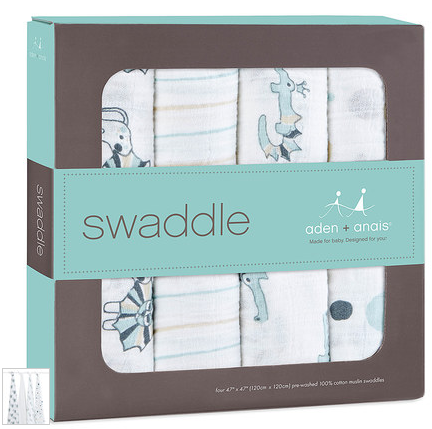 It is rare to see additional discounts on Zulily! Visa Checkout is free and works like PayPal. You can use any credit card with it and it is very safe. You can save up to $15 (which would be 30% off a $50 purchase). Prices after extra 30% off. 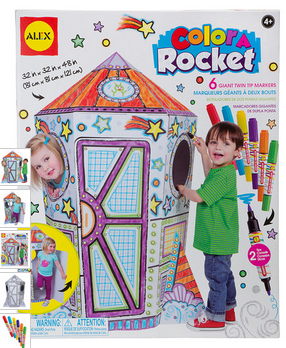 Shipping starts at $5.95. Items do sell out so grab what you want now.